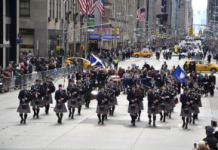 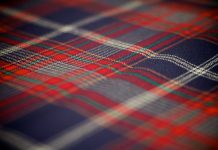 The National Tartan Day New York Committee wishes everyone a Happy Tartan Day, celebrating the contributions that Scots and Scottish-Americans have made to this great nation. 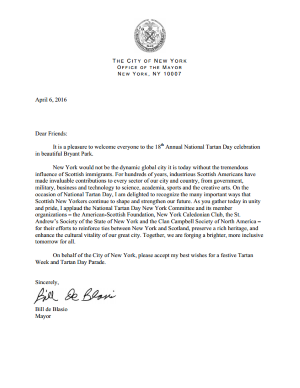 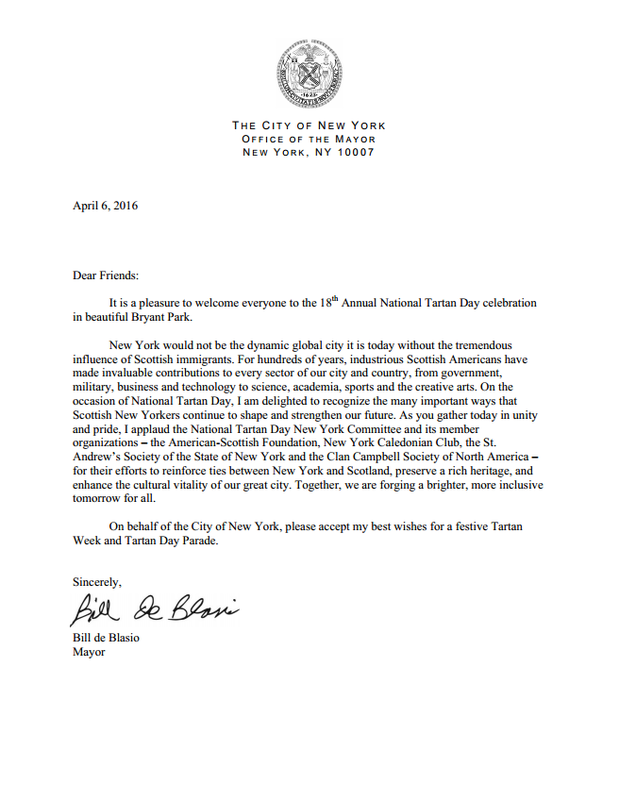 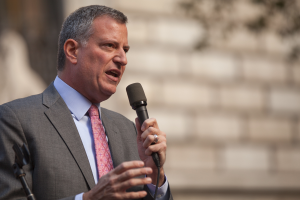 We are delighted to receive this congratulatory letter from the Mayor of New York City, Bill de Blasio. 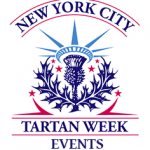 Welcome to Tartan Week 2014!